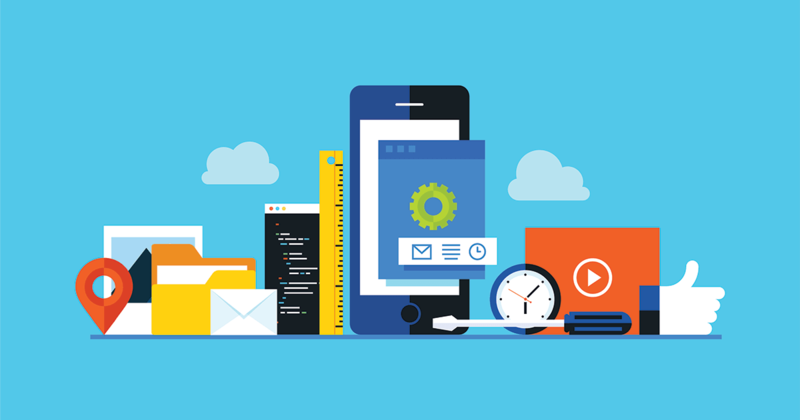 Once you’ve decided on building a mobile application, there should come a question: What is the purpose of my app? Ideally, it should make life easier for its users. Only then should there be other goals. For instance, building loyalty, opening new sales channels, staying trendy and more. 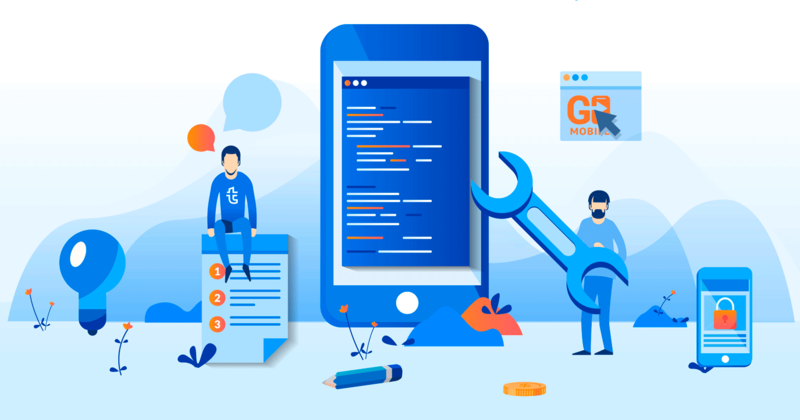 Our colleagues from Go Mobile prepared an introductory article to bring you up to speed on where to put efforts (and spend money) while developing your first mobile application. 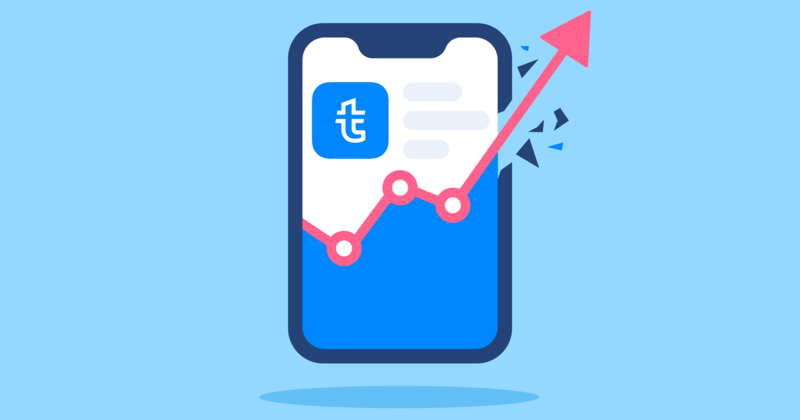 The words “App Store Optimization” are not magic; they represent what all mobile developers must do to get downloads from the Apple App Store and Google Play Store. We are sure that any application owner at any level of skills and budget can do something to improve their position and get more users. 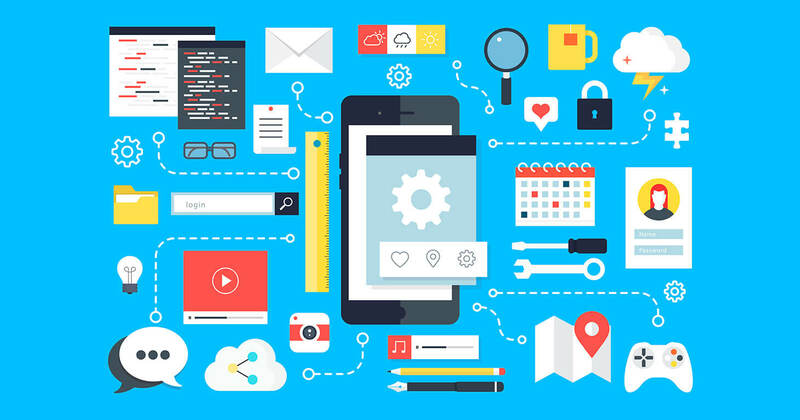 To make things easier for you, we have collected some proven methods of mobile application SEO. This post will provide practical insights.